We are all familiar with the term soot filter, but diesel particulate filter is far less known. And yet we mean exactly the same. But what, precisely, is a soot filter and, even more importantly, what exactly does it do? Tiny diesel particles are released during the combustion of diesel fuel. To ensure that exhaust fumes comply with European emission standards, modern diesel cars are equipped with a diesel particulate filter (DPF), i.e. a soot filter in the vernacular. This filter prevents soot particles (incompletely-burnt fuel) from being released into the environment. The soot filter is mounted in the exhaust system and works as follows: Exhaust fumes flow through it and soot particles are collected in ‘compartments’ in the filter. Over time, these compartments will fill up. Electronics will then ensure that the temperature of the exhaust fumes is significantly increased during a short period. At temperatures between 450 and 600 degrees Celsius, the soot burns, generating ashes. These ash particles can escape the filter pretty well. This is called ‘regeneration’. The filter compartments are empty and can collect soot particles again. If this does not happen, this may ultimately lead to permanent motor damage. How big is the soot filter problem, actually? Well, pretty big. The thing is, that many people in the UK drive around in ‘the wrong car’. What exactly does this mean? They have a usage pattern that does not match the character of a diesel car at all. Short-distance commuting happens to have a disastrous impact on a soot filter, as well as long journeys with queuing traffic. Due to former governmental additional tax liability and VRT legislation, thousands of people who do not drive much still have bought a diesel car. The result: An excess of problems with diesel particulate filters. But who said: “Prevention is better than cure.”? Exactly! JLM Diesel Particulate Filter Cleaner was developed specifically for this purpose. This soot filter cleaner is one of the best available on the market today and prevents a lot of misery and high costs. 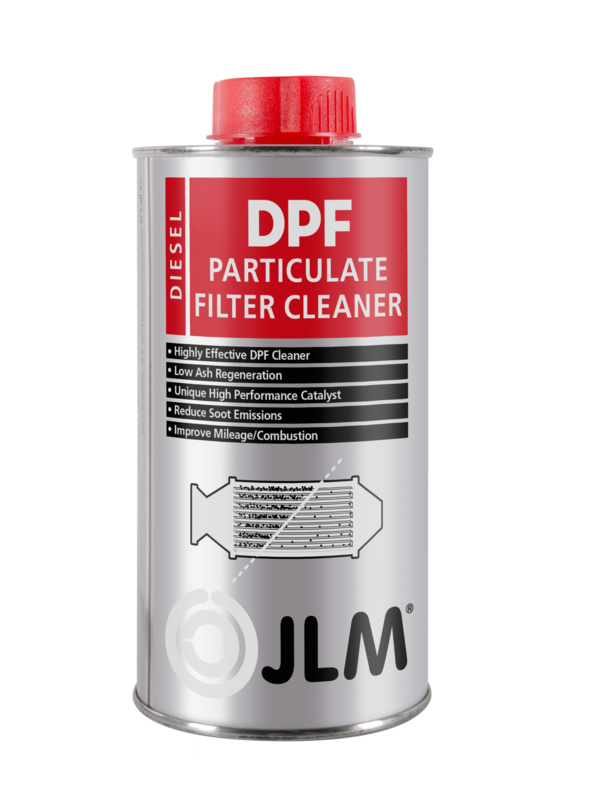 Thanks to JLM Diesel Diesel Particulate Filter Cleaner (375ml = €31,21) the soot filter does not have to be disassembled and/or replaced! The procedure could not be easier: Add the contents of a vial of JLM Diesel Particulate Filter Cleaner to a full fuel tank, get in and start making mileage. The cleaner will ensure that soot in the soot filter will already combust at a low speed and motor load, as well as during short trips. Because this JLM cleaning agent does not contain iron, less ash will accumulate in the soot filter, thus increasing its lifespan significantly. 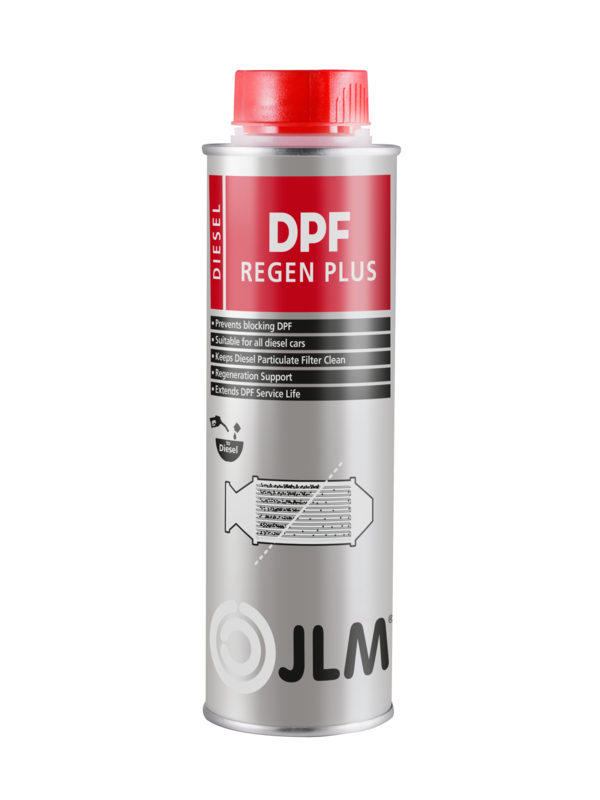 Also available is JLM Diesel DPF ReGen Plus (250ml = €13,66), a preventive agent for new and older diesel cars equipped with a soot filter, which avoids annoying and costly problems and malfunctions. DPF ReGen Plus will keep the soot filter in optimal condition during its lifespan, thus avoiding high replacement costs. JLM Diesel DPF ReGen Plus is also added to the fuel. The high concentration of active ingredients in DPF ReGen Plus ensures that soot in the soot filter will combust at a lower temperature and therefore sooner and better. Great Article. It is great that you are helping people on this blog. I’m glad you suggested that Prevention is better than cure.This will prevent more serious problems in the future because they’ll be able to catch issues early on.dieselemissionstechnician.com is one of the top companies providing best mechanic services.